Offering two must-have gifts for men that enjoy a cozy fire in the fire pit or fireplace around the holiday. 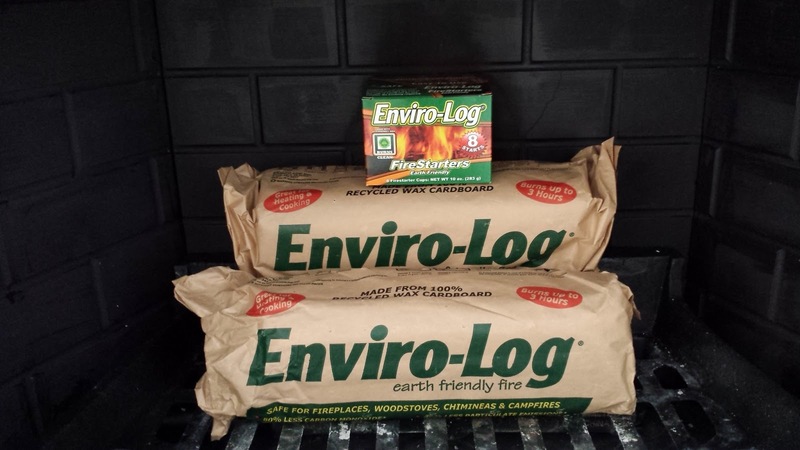 Known as the greenest and most versatile firelogs on the market, Enviro-Log Firelogs are the ultimate firewood substitute. They are quick and easy to light and don’t need a firestarter. 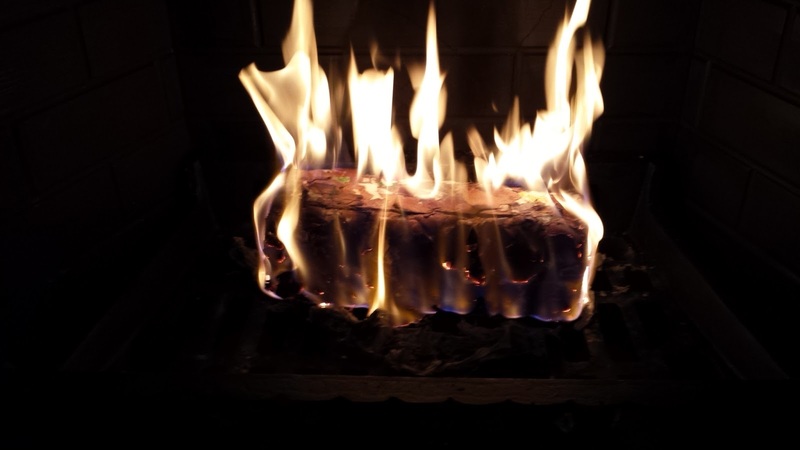 Enviro-Log Firelogs are made from 100 percent recycled waxed cardboard and when compared to firewood, Enviro-Log Firelogs burn cleaner, emitting 30 percent less greenhouse gases, 80 percent less carbon monoxide and 86 percent less creosote. Enviro-Log Firelogs can also be stored and burned in all weather conditions and can be transported for camping, fishing, RVing, tailgating and other outdoor activities without the concern of restrictions imposed on firewood by some states and campsites. Enviro-Log Firelogs are also great for emergency preparedness because they have an infinite shelf life and are safe to cook over. They are also a popular choice for fire pits, wood stoves, chimineas, and campfires. They come in 5-pound and 3-pound sizes and are available at select retailers, including Home Depot, Kmart, Lowes, True Value, Rite Aid, Sears, Whole Foods and Walmart. Each 5-pound firelog will burn up to 3 hours and each 3-pound firelog will burn up to 2 hours. Enviro-Log Firestarters are made from 100 percent recycled eco-friendly wax and offer an alternative to kindling, petroleum-based starter blocks, lighter fluids and ethanol-based gels. Each firestarter provides up to 20 minutes of burn time with tall and consistent flames that can even light firewood that has been dampened with light snow or rain. Burned to completion, each firestarter is 100 percent consumed and leaves no mess to clean up. 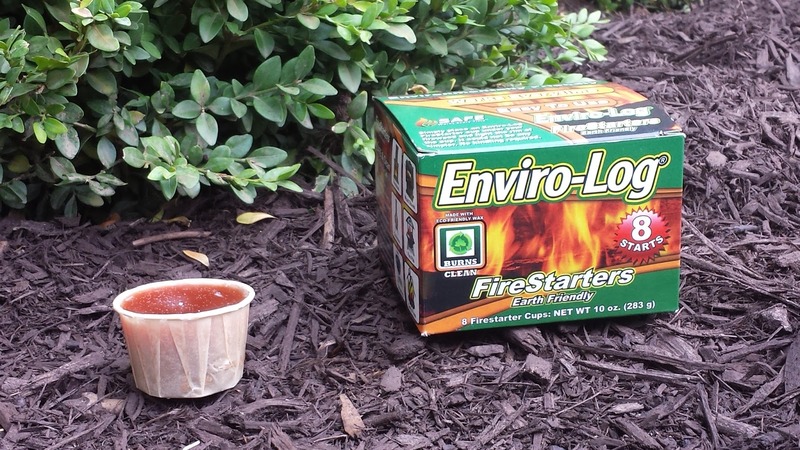 Ideal for back packing, hiking, camping, fishing or tailgating, and emergency preparedness, Enviro-Log Firestarters provide a safe, clean and environmentally friendly way to start a fire anywhere. 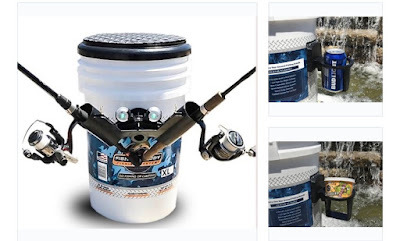 They come in boxes of 8 and 24 starts and can be purchased at select retail locations, including Ace Hardware, Lowe’s, Rite Aid, The Home Depot (Northeast Region) and many regional grocery and hardware retailers. He'll be sure to hold up his pants in style. All belts are a perfect fit. Free Shipping On Orders Over $50. A Belt With No Holes Always Fits. It's The Belt That Changed The Belt. Over 10k Families Helped. Buy A Belt, Feed A Family. As Seen On Shark Tank. 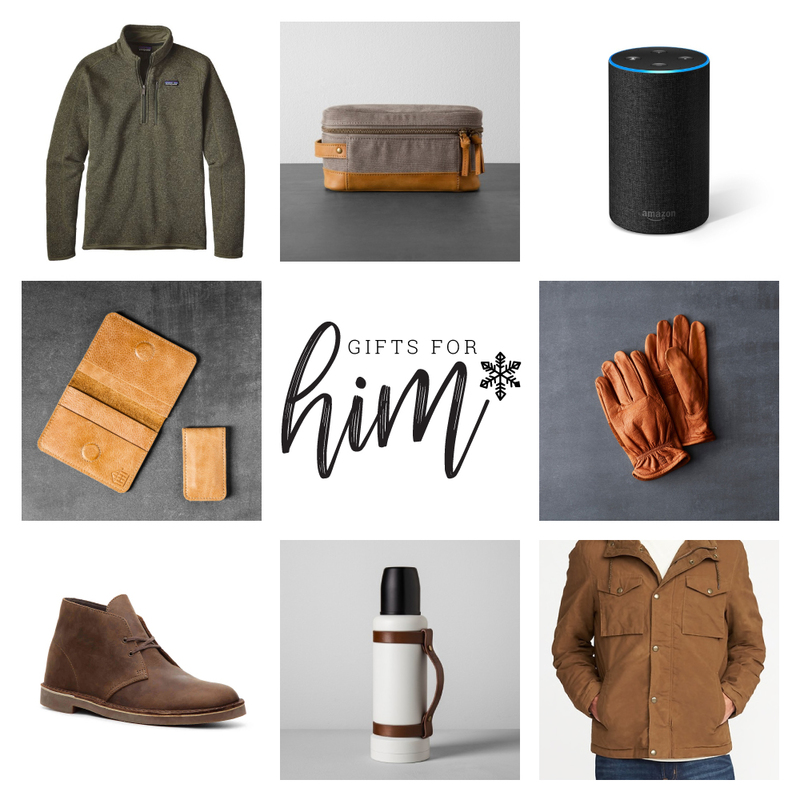 **Watch this spot for more gift ideas for him this holiday season.